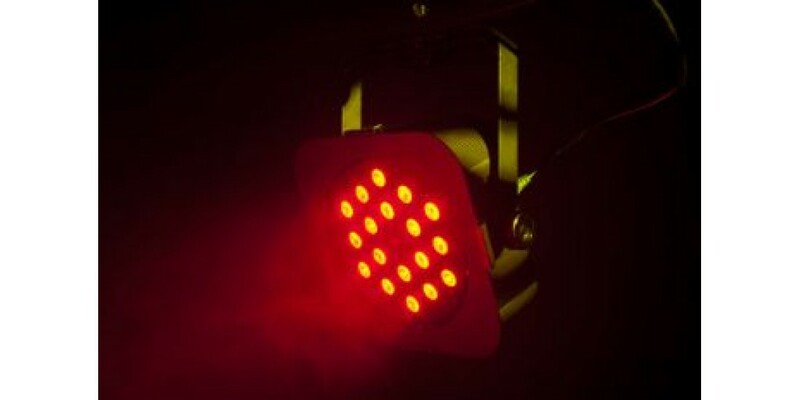 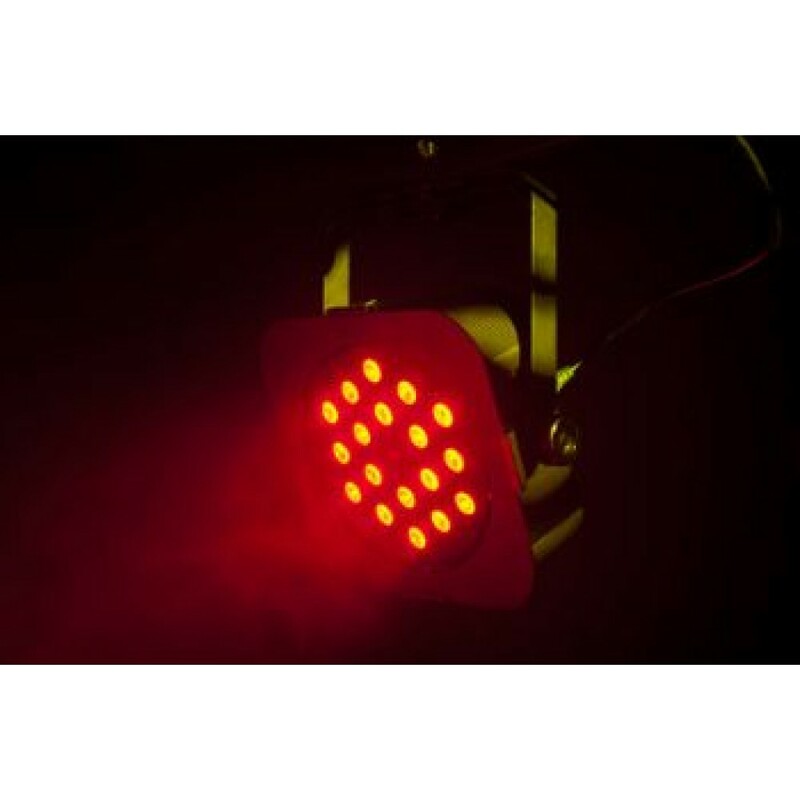 The American DJ Flat Par TRI18X is a professional low profile LED Par Can with an extremely bright output. 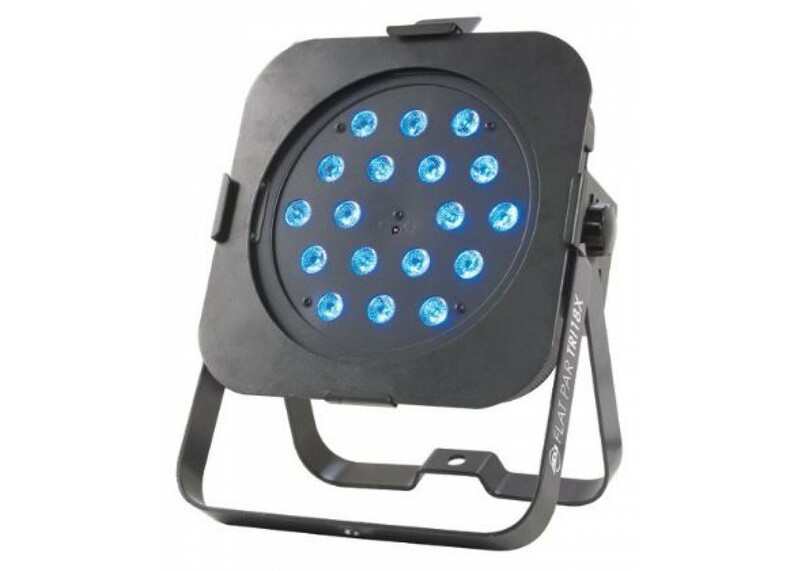 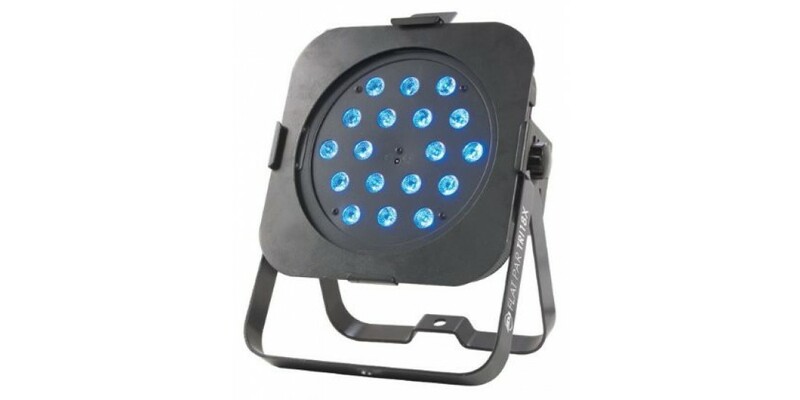 It features eighteen 3-Watt TRI LEDs (3-in-1 RGB) and will not cast any of that annoying RGB shadows. 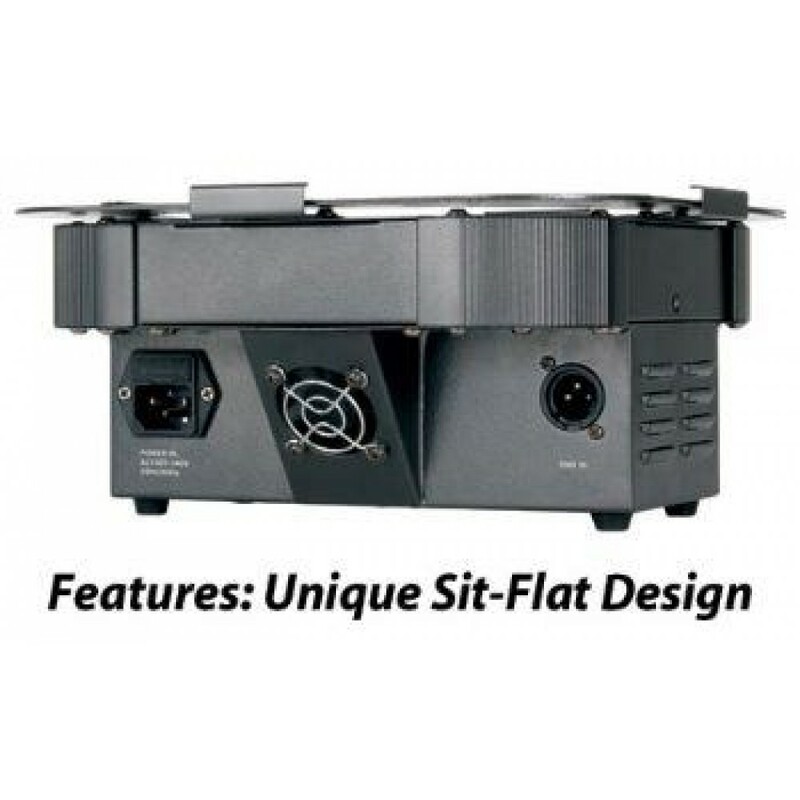 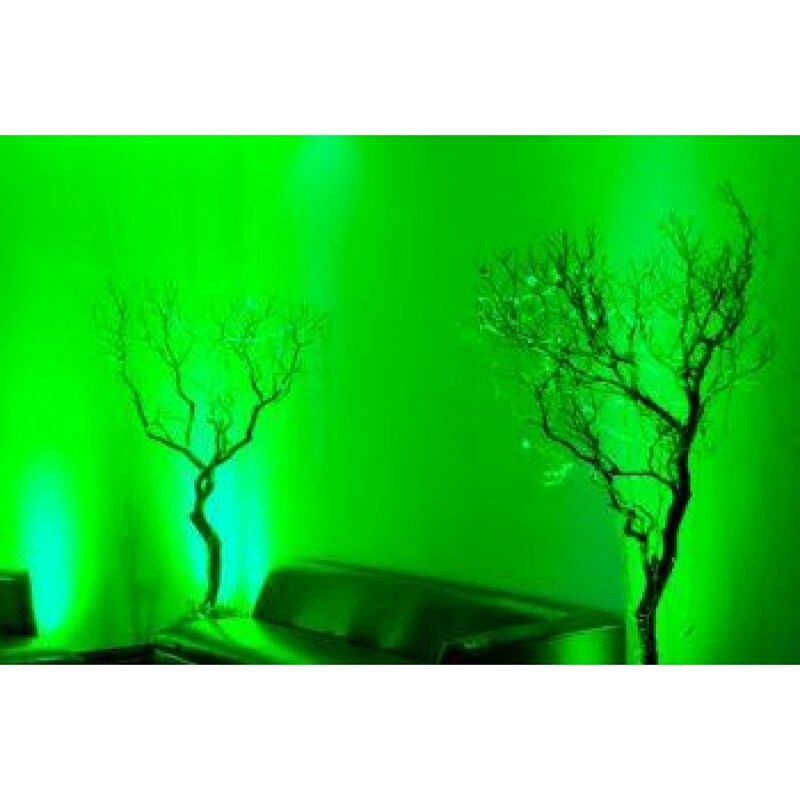 The units sit-flat sideways power & DMX Ins/Outs and dual hanging brackets make it ideal for mobile entertainers, permanent installations and for inserting into truss for uplighting. 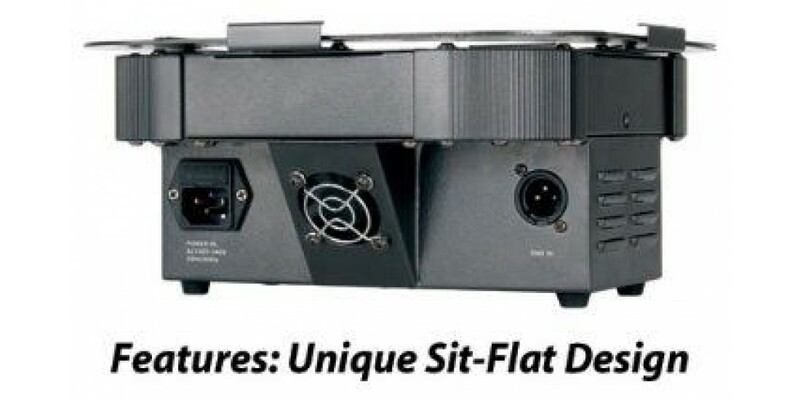 The Flat Par TRI18X has 7 different DMX channel modes, and may also run in Master/Slave or Sound Active modes. 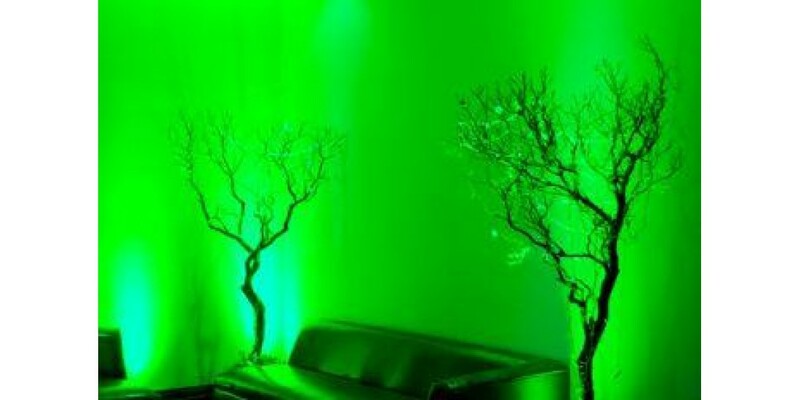 Users can also go wireless"